And now that the summer is coming and the sun is more intense, we must take extreme precautions because it is impossible to make a good road, be comfortable and have a comfortable driving if we are dazzled by the sun, whether it is at its best (which is very annoying) as if it is rising or falling moment in which we entrust ourselves and the glare can be much greater after a curve or even, can cause drowsiness. Because of this, now in summer, you have to choose well a suitable sunglasses to drive but also in winter (as we will see when the time comes) you have to wear sunglasses and it goes without saying, although it seems untrue, when there is fog or cloudy, but every situation has its glasses or better, its glass, more suitable . Let's discover the ones that occupy us now ... That summer begins. 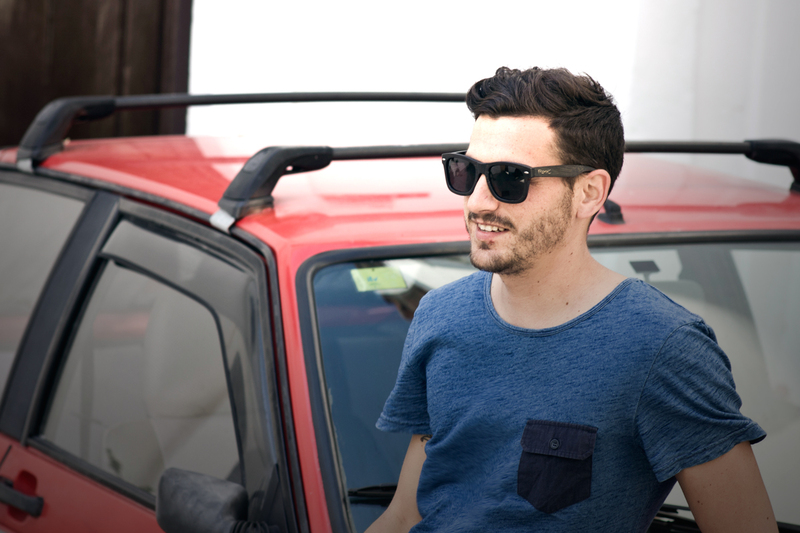 What sunglasses are the best to drive in summer? - Quality : It is essential for any circumstance that a sun glasses is of quality. Think that they are protecting one of the most delicate parts of your body: the eyes and that putting on a bad quality glasses can irreversibly damage your ocular health for that reason, from Root, we always take great care of all the crystals and materials that we use in our glasses. Your safety and health is our first and main objective. - Comfort : When we drive we must be comfortable and comfortable. You can not wear glasses that do not fit well, that are heavy, that you slip through your nose - face and you have to be repositioning at every moment or that they fog up because they do not fit you ... This will take your attention away from the driving and it can be a big disaster. - Type of lens : In addition to the quality of the glass, it is good to understand which lens works best for you. The polarized ones are very good because they eliminate any glare or at least, reduce it a lot (almost leaving it null). Dazzling today produces numerous accidents and we must always be alert so that it does not happen to us. Also keep in mind that they are crystals that do not alter the natural color of things because you can vary the traffic lights or signals and again, cause a problem. - Frame : We said that the sunglasses to drive should bring you a lot of comfort and this you will get through a mount especially, envelope and is that if your face is well covered and does not allow the sun to enter any nook, you will be much More protected from the sun's rays when you drive. 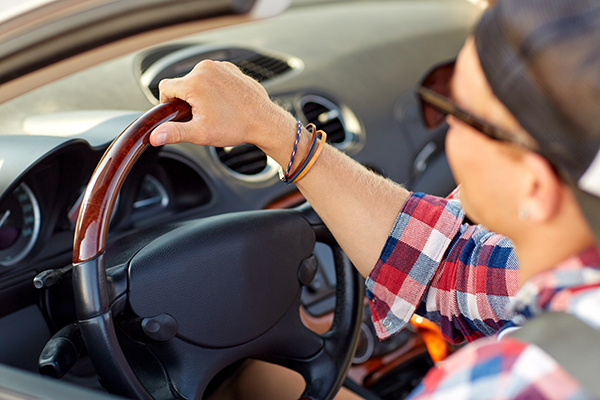 With these tips you can now buy some Sunglasses more suitable for driving in summer. The sun glasses that you use to drive do not have to be the one you use to walk down the street. In fact, something very comfortable and also safe because it will avoid situations of forgetfulness is to have a certain glasses to drive that will always be the one in the car to be able to dispose of it at all times. This is a perfect way to differentiate between a more technical sun glasses and that is used as a driving tool (as well as driving with a type of footwear) especially on long trips now that the holidays of your street glasses that are appropriate more to the style of the moment than to security needs. And now, what sunglasses to drive are you going to choose?